Baileys Irish Cream is typically enjoyed on the rocks, in coffee or in cocktails such as a White Russian. It's the world's best-selling cream liqueur brand, according to Impact Magazine (Feb. 2011 issue). Like all cream liqueurs, Baileys has a distinctive taste. It's made with sweetened Irish cream, fine spirits, Irish whiskey, and a proprietary blend of chocolate flavors. There are many lesser known alternatives to Baileys -- although no substitute will taste exactly the same. All Irish creams are made with a blend of Irish whiskey and cream, but that's where the similarities end. 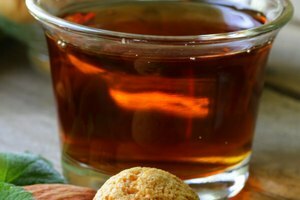 Experts from The Beverage Tasting Institute describe Baileys as moderately sweet with roasted nut, maple sugar, spice and fig aromas. One alternative to Baileys is Molly's Irish Cream Liqueur, which has aromas of honey roasted nuts, vanilla nougat, toasted coconut, mocha and dried cherries. Feeney's Irish Cream Liqueur is another option. It has hints of pecans, nougat, butterscotch and roasted hazelnuts. Or try McCormick's Irish Cream Liqueur, with its aromas of ground nuts, white chocolate fudge and creamy custard. The Baileys alternative that contains the least amount of fat when compared with other brands of Irish cream liqueurs is Carolans Light. It has 39% less fat than Baileys Irish Cream, according to Carolans' website. It's made with Irish cream, Irish whiskey, Irish spirits and honey. Technically, Carolans Light can't be labeled as an "Irish cream" because its fat level is 8% rather than the required minimum level of 12% fat. 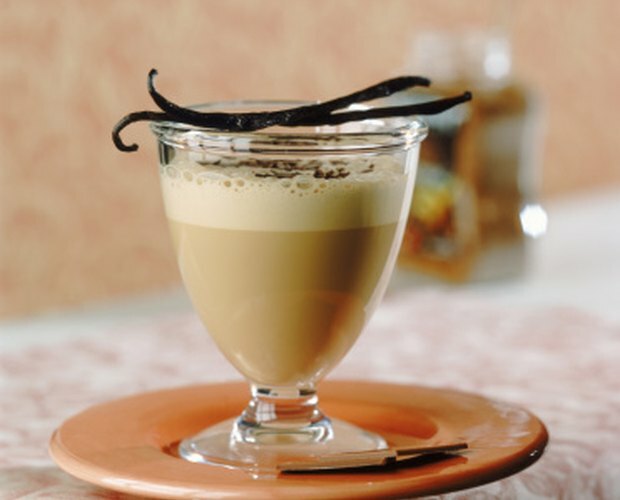 In addition to mixing into coffee and cocktails, Baileys many uses include flavoring desserts -- either as a topping or a baking ingredient. 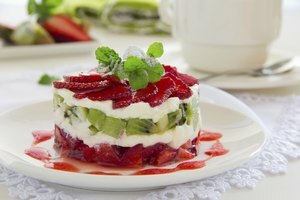 In desserts, you might want the Baileys flavor but not the alcohol. 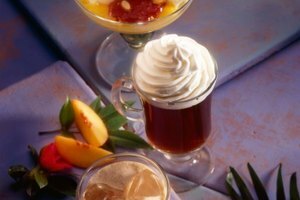 Non-alcoholic Baileys Coffee Creamer, available in different flavors, is perfect for coffee, desserts, and even "virgin" variations of some cocktails. The chocolate variety tastes slightly like the liqueur, without the subtle hint of whiskey. 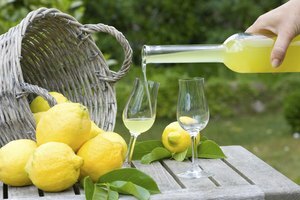 In the mood for liquor but not whiskey? 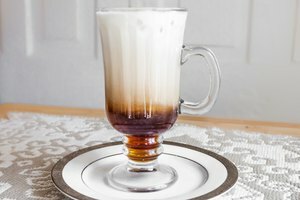 Other cream liqueurs are made with different types of alcohol, and can be just as tasty when used instead of Baileys in coffee, cocktails or as a dessert topping. Voyant Chai Cream contains dark rum, vanilla and chai spices such as cardamom, cinnamon and cloves. Dooley's Toffee Cream is made with vodka combined with toffee and caramel flavors. Bols Advocaat contains brandy, eggs and sugar.